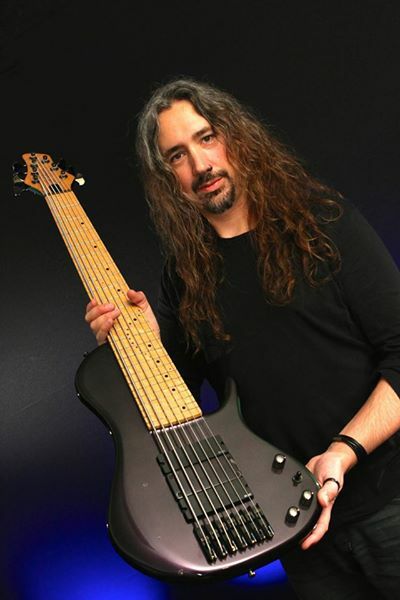 • I have been playing and studying bass and guitar for over 20 Years in the studio, live and of course, for fun! 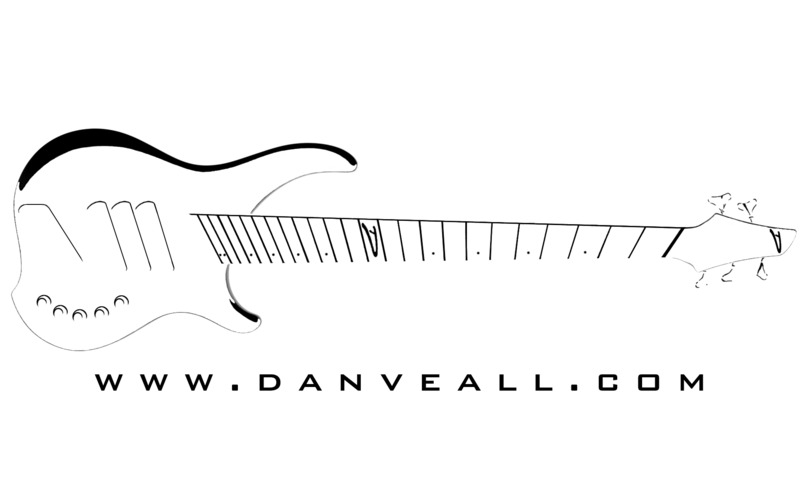 • My playing and work has earned me current artist endorsement deals from prestigious and respected companies too. • I am friendly, relaxed and focus on the fun and practical aspect of learning, not hours of theory with a blackboard and metronome! • I also play Electric and Acoustic and have a real understanding of drum aptitudes and keyboard work. To be a flexible and confident bass or guitar player is to understand the musicians around you. • My own personal objectives as a musician is to learn the nuances of the musical ‘language’ and to be able to express every idea and emotion as if I were speaking out loud, but through my instruments. • so who better a teacher and tutor to come to so that you can learn in a relaxed and fun atmosphere?